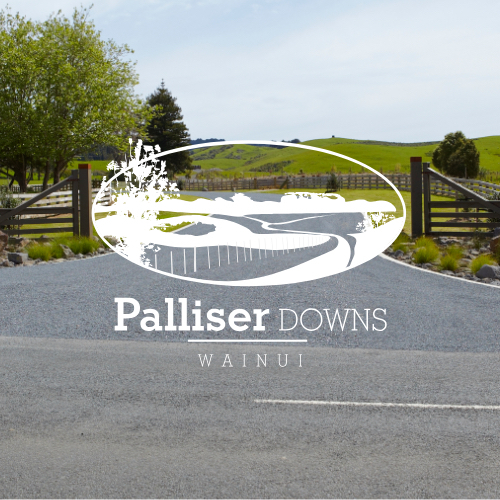 Enjoy relaxed country living just minutes from the Huapai Township. Kauri Grove will consist of a mix of large lots and medium residential sites. 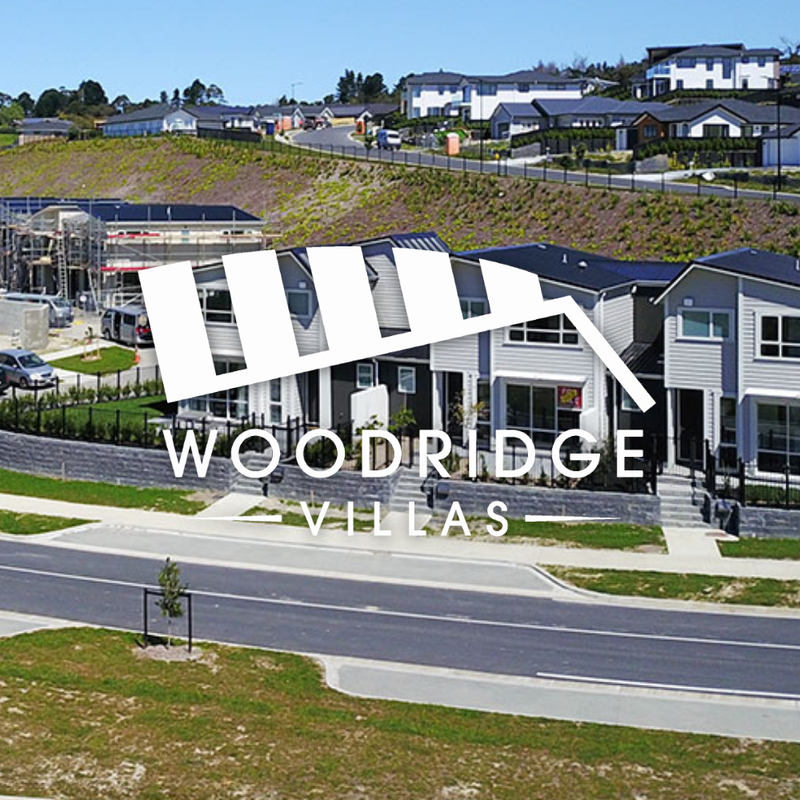 Adjacent to the Matua Residential Estate, within 2 minutes' drive from the Huapai Township and 10 minutes from the new Westgate development and Western motorway. This subdivision has the right combination of location and lifestyle with magnificent bush views to the north. We have retained many of the established Kauri & Totara trees and attractive fencing has been erected along the Matua Rd boundary to enhance the rural aspect. Kauri Grove is within easy walking of the new primary school planned for the area and is close to Huapai District School. Muriwai Beach, Woodhill Forest and numerous excellent wineries are nearby. To register your interest, please contact us today.